Music Monday I: Spring album preview! Hooray, my first Music Monday post! I had another post planned for this first Music Monday installment, but I’m holding off on it until next time because something crazy happened this past week. A boatload of my favorite artists announced new albums to be released throughout the spring. Like, four artists across the span of less than 24 hours. It was the greatest. So I thought I’d fill you in on those artists and albums so you can check them out and get excited about their upcoming releases with me. LA folk rockers Lord Huron, known for their earthy sound and songs that are heavily inspired by nature, are finally releasing their sophomore album after the three years that have passed since their debut album. 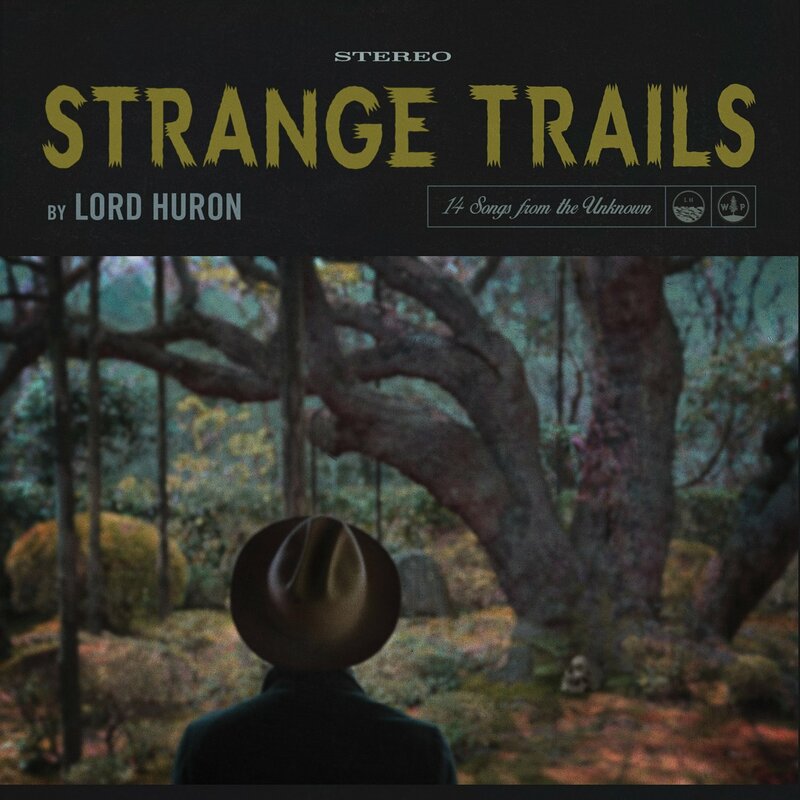 It’s available for preorder on Lord Huron’s website, iTunes, and Amazon, and two songs from it are available now for your ears’ enjoyment (also on their website; click the “Listen” tab on the top left). They’re also embarking on a U.S. tour soon; check their tour site to see if they’re coming near you. 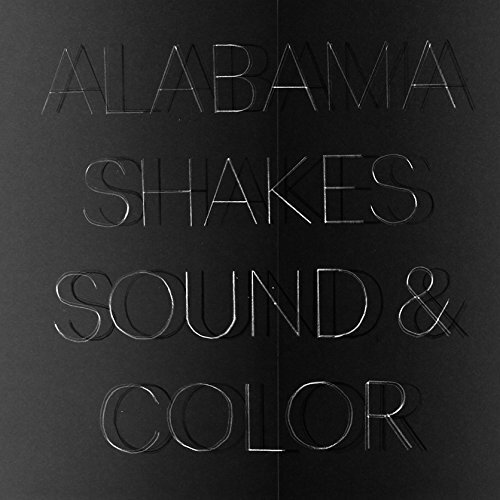 Bluesy-soulful rockers Alabama Shakes made waves with their hit single “Hold On” and with their debut album Boys and Girls. Lead singer Brittany Howard promises that their second album will be filled with more of their signature, genre-bending sound. Check out their website for preorder details and upcoming tour dates. It’s been a few years since I had heard from The Tallest Man on Earth. Just a few days before I caught wind of his upcoming release, I wondered if he’d ever come back. But fans of TTMOE need not fear, the Swedish singer/songwriter (whose real name is Kristian Matsson) is returning with an album that will, according to his record label, include keyboard and synthesizer in addition to his usual folky sound and that will be deeper and darker than anything he’s released so far. More information can be found on his record label’s website. 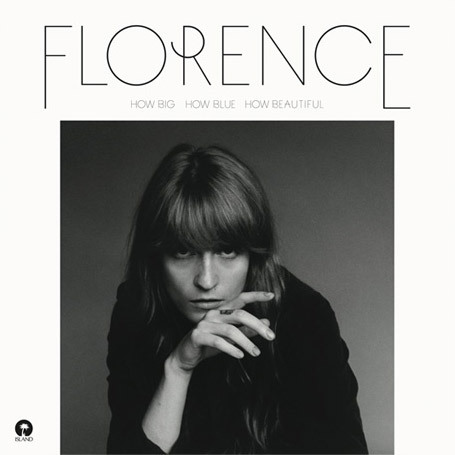 Remember Florence and The Machine? They’ve been silent for the last few years. But they’re back and they’ve got a brand-new album coming soon. Check out their website for pre-order info, and keep an eye on it for upcoming tour dates. 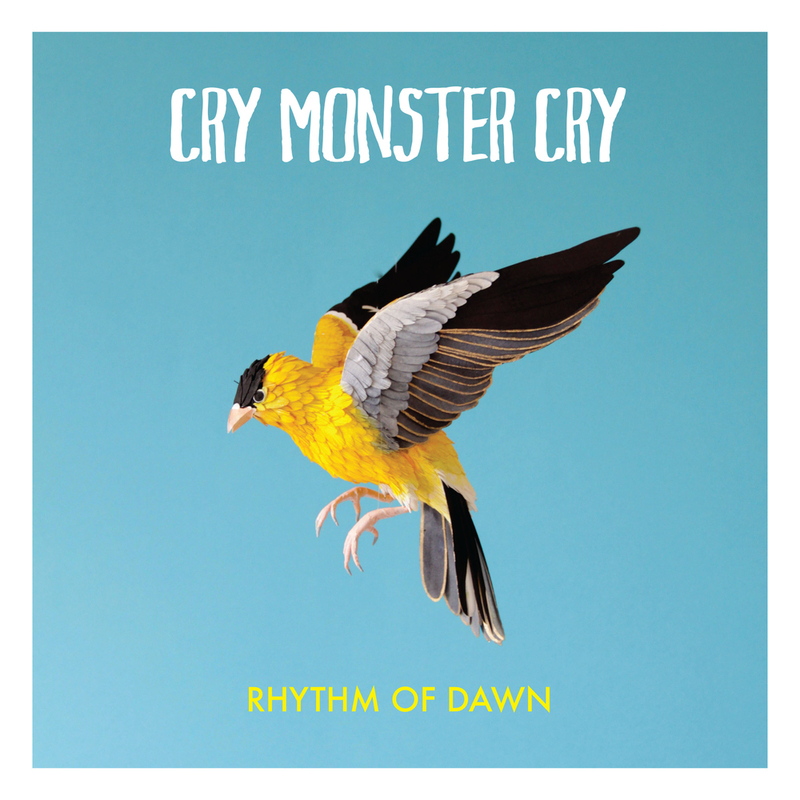 Cry Monster Cry, an Irish duo that I’ve been keeping up with for a few years now, announced recently that they will be releasing their debut album, Rhythm of Dawn, on March 6th. 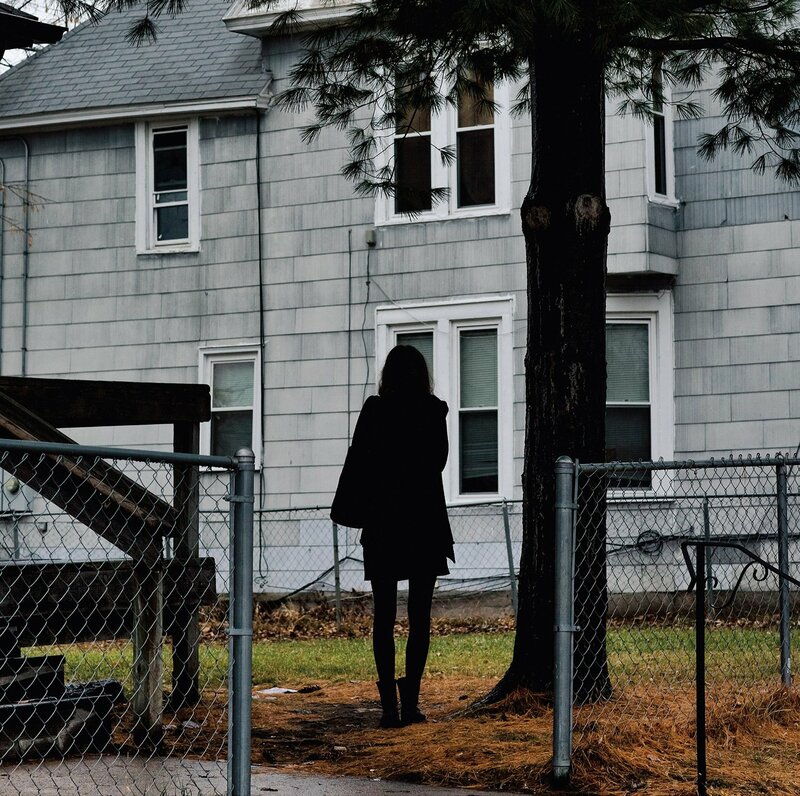 If you’re unfamiliar with them (which you most likely are; they’re still virtually unknown in the U.S.), check out their 2012 EP The Fallen on Spotify and iTunes. I think you’ll like them. I preordered their debut album a few weeks ago and March can’t come soon enough. What about you? Any albums coming out soon that you’re excited about or that you think I should know about? Give me a holler in the comments!